Hey Guys! I’m going to be updating the web sites appearance and things like that. I still havn’t found a new auther yet. so please comment this post with your website URL and why you want to work for me. Hey Guys! 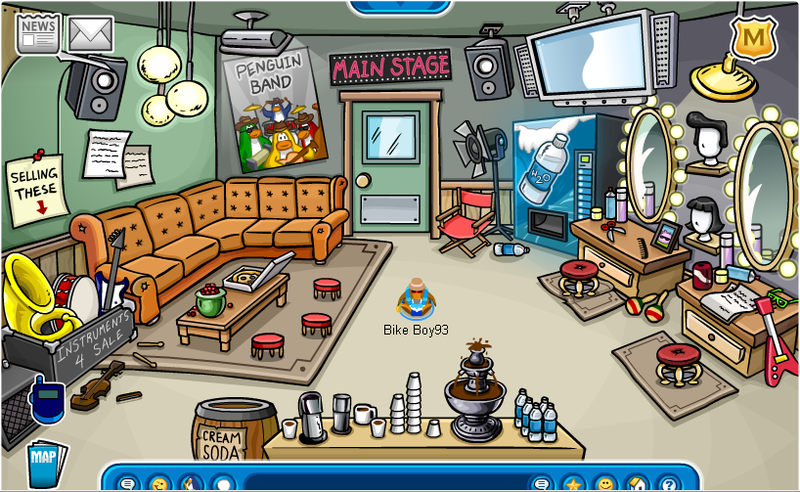 I’m back on club penguin! You know what that means… Awesome Videos! 😉 So Im going to be posting on this site and stuff. So far im looking for some authors. so if you want to be one post a link of your site and why you want to work for me. If you guys didn’t know, I quit Club Penguin to get on with my life. I hope you guys have a great life. Hey guys! There is a new furniture catalog out today! I have made a list of all the secrets you can find in this new furniture catalog! Also, there is a new pin! Hey everyone! There is a new igloo out on Club Penguin! It is a ship! Also, there is a new sports clothing catalog! And, a new pin! Let’s see! Here is the new “Ship Igloo” it is awesome! Also the Gym Igloo has came back for members to purchase! 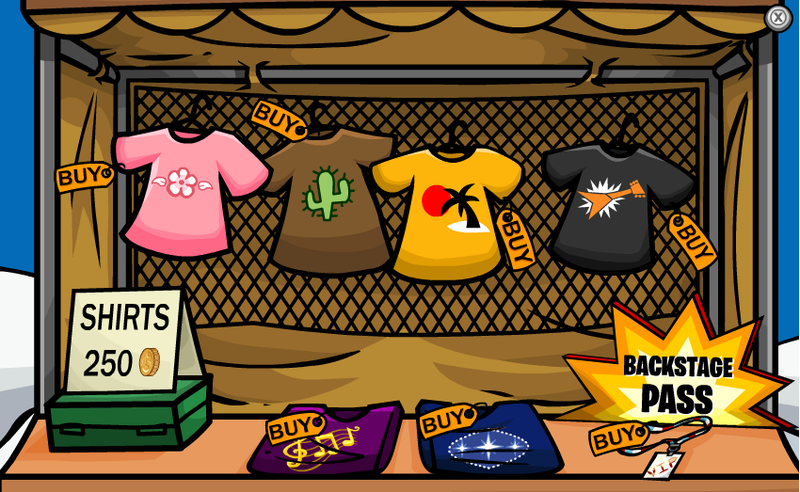 Also there is a new Sports Clothing & Furniture Catalog out at the Sports Shop and there are 2 cheats! I will be on vacation for 10 days! Where am I going? First I am going with Swiminn6 another famous penguin to disney world in Orlando! We will be going to universal studios, blizzard beach, and typhoon lagoon! Then after 5 days there I will be going with my other friend to Ocean City Maryland! While I am gone I will have Toronto post for me! See you all soon! Hey Guys, Sorry I haven’t been posting I’ve been busy. I will try to get posts in as soon as the come out. I’ve also haven’t made a video in a while. I don’t know what song to do. If you want please comment with a song suggestion, Thanks. Also the new game is out called the DJ3K located at the Night Club. 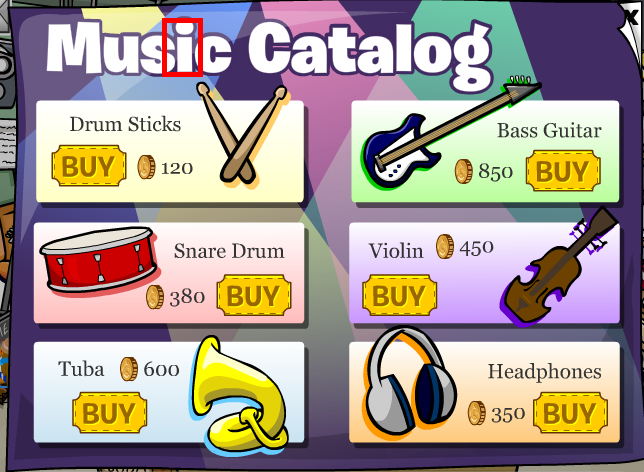 In this game you can create your own music and earn coins while doing it! I think it is very cool because they give you a lot of music options to play. CLICK HERE, for information on my 85,000 hits party tomorrow! 23,075 Hits We are doing great! Hi i am Vital Flame and I am the owner of this website. My favorite location is the dock. my favorite server is frozen. All of my pictures, videos ect. are copyrighted So please do not steal my pictures, If you would like to use them please put “Made by Vital Flame at vital360.wordpress.com” Thank you and enjoy my website. To get on my blog-roll you must have over 10,000 hits on your site, have my site on your blog-roll, and have commented my site more than 5 times. Once you meet those requirements make a comment on my site including your website. and I will put you on my blog-roll. Please Do no ask to be on it if you know that you don't meet the requirements.